I think I'm leaning most towards #2 and 7. Which is your favorite?! I fell in love with the malachite one!! Of course its so expensive....but wao..that is a goody! Wow is that malachite one gorgeous! I like number 4 too. 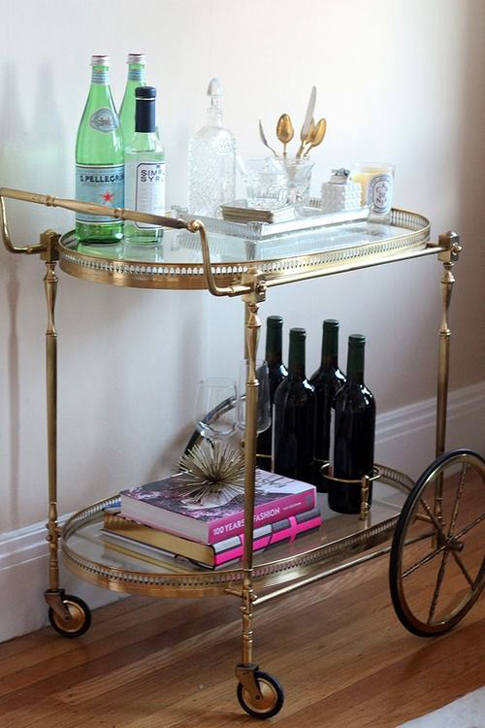 I always lean towards a lucite or brass option myself...have you seen the Threshold version at Target?! 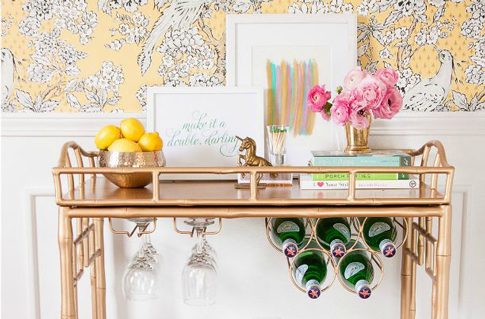 It's gorgeous and super affordable! Thanks lady- love these options!! Woooow that Malachite one is to die for! 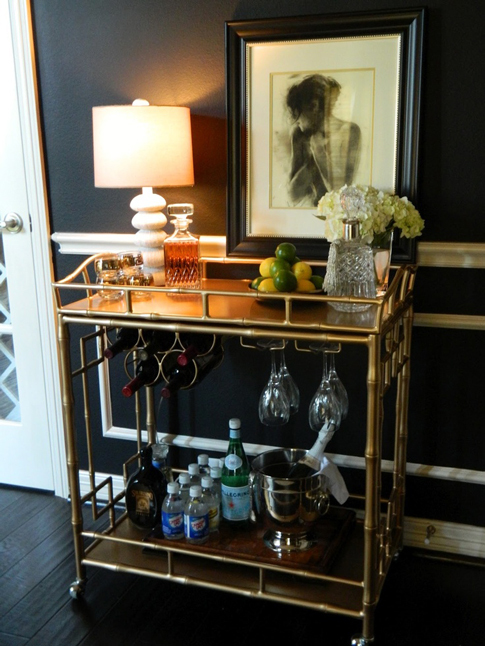 I always love Roxy's bar carts and I love the idea of supporting a fellow blogger as well! 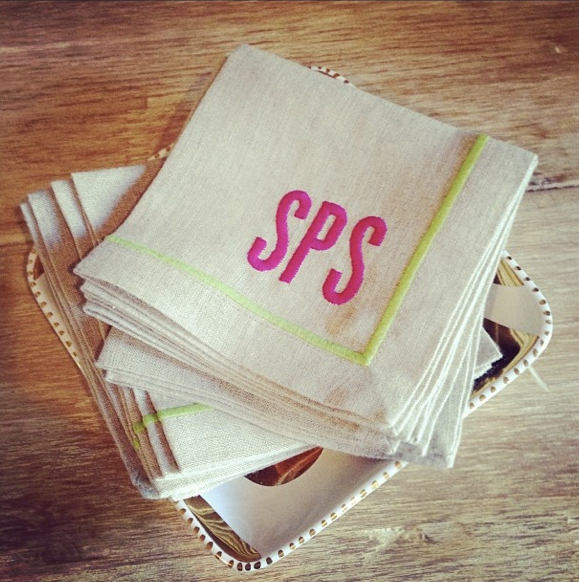 Like the cocktail napkins! 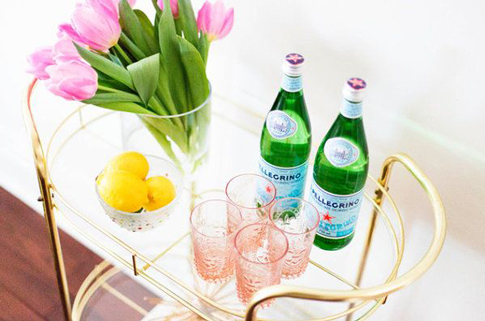 Perfect colors! 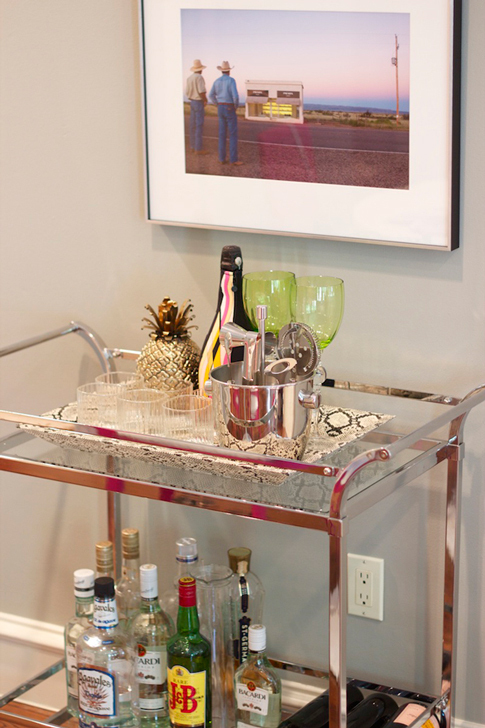 And the mirrored bar is a fav! 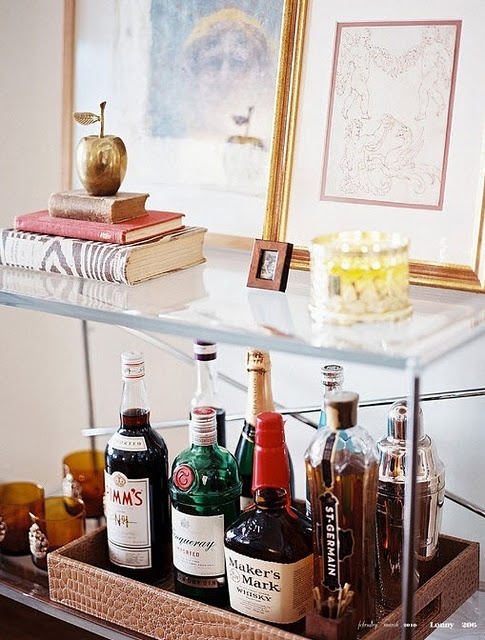 Ahh, you posted the picture of MY bar cart from Society Social? See that yellow cranesbill wallpaper up there? That's mi casa. :) Yay! OMG I LOOOVE it! You have such great style! I definitely will teach my boy hunting with bow like this. Educational way to teach kids about the nature and adventurous spirit.